Congratulations to our wedding dress contest winners! 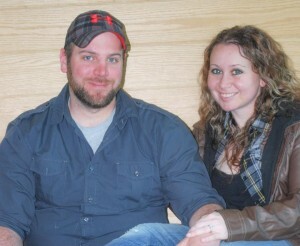 Shontelle and Bob are “so excited and thankful!” They are set to be married August 15, 2015. Next contest is coming soon!